We all long to make nutritious meals for our family, but with busy kids time is not always in abundance! 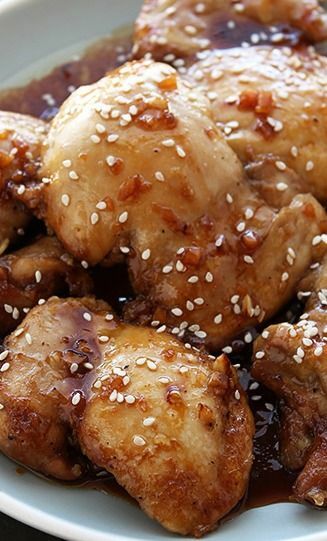 Hawaiian Chicken is a great make ahead or freezer dish for those busy week nights. My kids love this recipe. Serve it along with rice or salad. Combine all ingredients. Pour over chicken either in a pan or gallon Ziploc bag. Marinade overnight. Bake uncovered at 375 for 1hr.